Leading New Zealand builder David Reid today suggested Queenstown’s example of how to produce a large stock of affordable housing could be the key to earthquake-recovering Christchurch’s affordable housing shortage. More than 6000 homes are to be demolished in red zone and newly built homes need to be built urgently. 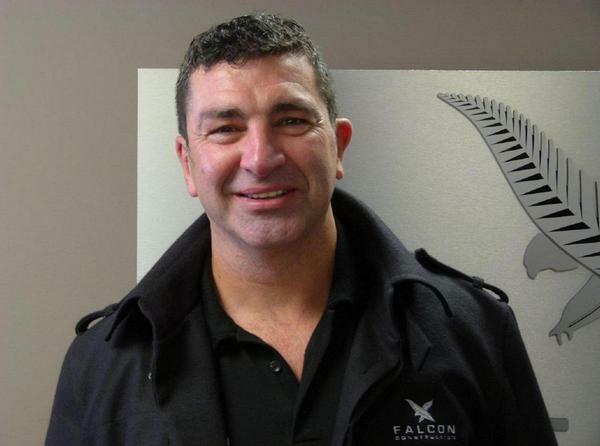 Reid, who owns Falcon Construction in Christchurch, said stakeholders and the district council in Queenstown had already worked together to enable affordable housing on new land. ``Down there the council set out a strategy and a range of actions that the council and community looked at to improve access to affordable, adequate and good quality housing, supported by research and monitoring and community education programmes. ``They used planning mechanisms to speed up the provision of high quality affordable housing and community trusts to assist and facilitate affordable housing now and into the future,’’ Reid said. By March this year the Queenstown Lakes Community Housing Trust had already assisted 50 households into home ownership through the above initiative. Christchurch could significantly benefit from a similar model to Queenstown. Reid said the land and home affordability issue was even more dire in Christchurch when it came to assessing sections currently available in established suburbs. ``We have been approached by many clients looking to purchase sections where houses have been removed or demolished. They are looking to purchase the land and build a home. With some sections being previously affected by lateral spread or liquefaction there is no way the clients can get insurance for a new home, hence they may have purchased a section they cannot build on." The government has already played a key role by making a huge amount of greenfield land available for residential development. The land will keep coming on stream over the next few years. ``What we haven’t yet discussed is what we can do as stakeholders - builders, land developers and the city council - to make new homes on new land more affordable. This is a major issue that we as locals need to address." A housing summit in Christchurch today heard about a shortage crisis in the city’s rental housing market, mostly for red-zoned people out east. Reid, who used to own David Reid Homes, had been working in Iraq helping with the rebuild in Baghdad before the earthquakes started rocking in Christchurch.